Sales consulting and sales training in India to help companies unleash their sales potential. At RAIN Group India, we are passionate about enabling our clients to achieve their sales objectives. Our aim in the Indian subcontinent is to work with clients and help them align their organisation capabilities with respect to sales teams, sales methodologies, and sales processes through sales training, consulting, and sales coaching. 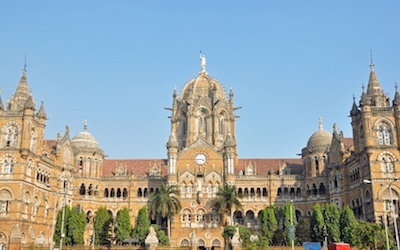 With a decade of experience in the Indian Subcontinent and offices in Mumbai and Delhi, we have worked with both local and global organisations in diverse industries including Financial Services, IT products and services, Capital equipment, and Industrials. We work with our clients to understand their organisation fabric and processes, and collaborate with them to improve sales performance and results. During the journey, our key focus is towards implementation and changing seller behaviour. Contact us to learn more about how we can help improve the sales skills of your team with sales consulting, sales coaching, and sales training in India. 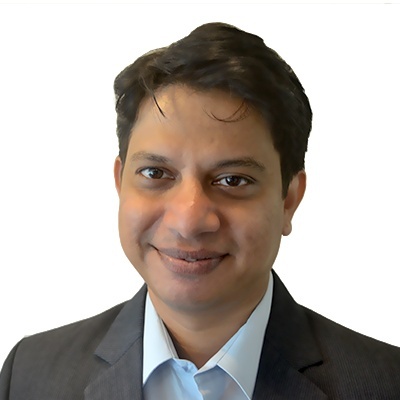 Vivek Kumar is Practice Director for India at RAIN Group with extensive experience in sales performance improvement and sales training to help clients unleash their sales potential. For the last 15 years, Vivek has been involved in training, coaching, and consulting with leading organisations in various aspects of sales improvement. He has gained recognition when utilizing the Six Sigma Framework for improving productivity for new sellers at ICICI Prudential Life Insurance Company, India’s largest private life insurer. His project won the Best Project Award for Quality in the ICICI Group. Vivek co-founded a successful sales maximising organisation, PlatinumOne, which had partnered with organisations like Akzo Nobel India Ltd, ANZ, Canon India, Make My Trip, Metlife, and Walmart India to name a few. 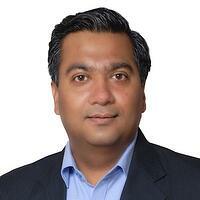 Amey Saxena is the National Account Director for India at RAIN Group. Amey has been a sales leader and has experience building and mentoring large sales teams. Over the last two decades, Amey has built successful sales teams both for start-ups and mature organisations. Prior to joining RAIN Group, he served as Senior VP & Head of Sales for ICICI Prudential leading multiple Business Channels. Amey is best known for his ability to create new business verticals and is seen as a turnaround champion. Amey is an alumni of IIM Kolkata and is a Certified Sales Coach and a Balanced Scorecard Professional. Unit no. 1, B-Wing, Third floor, Ashar IT Park, Road no 16 Z, Wagle Estate, MIDC, Thane West -400604. Contact RAIN Group India by completing the form below. 91 Springboard, C-2, Sector-1, Noida, U.P. – 201301.